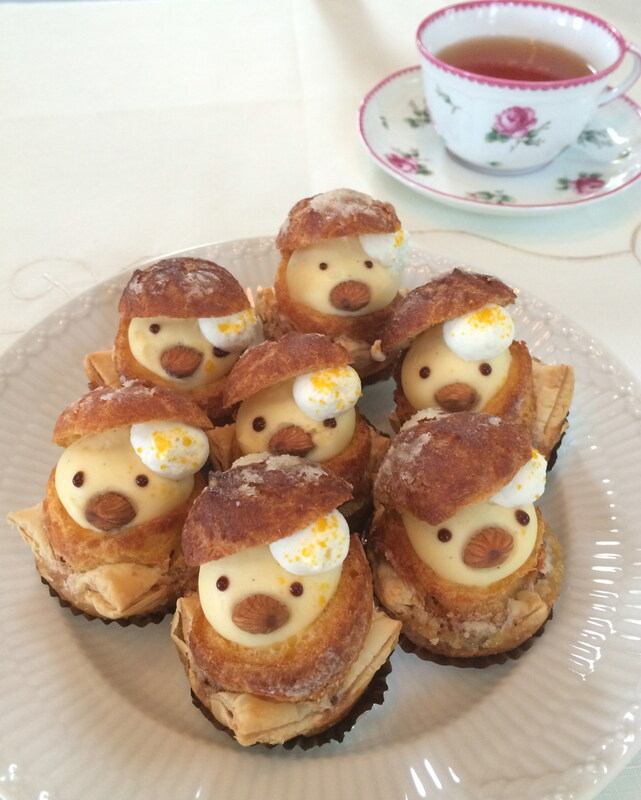 I got very very cute chick pies from Mei-mama san! They were super cute, and tasted good too! It seems that they are Easter version for a limited time only.